It's a common misconception that the only types of leather are "real" and "fake". 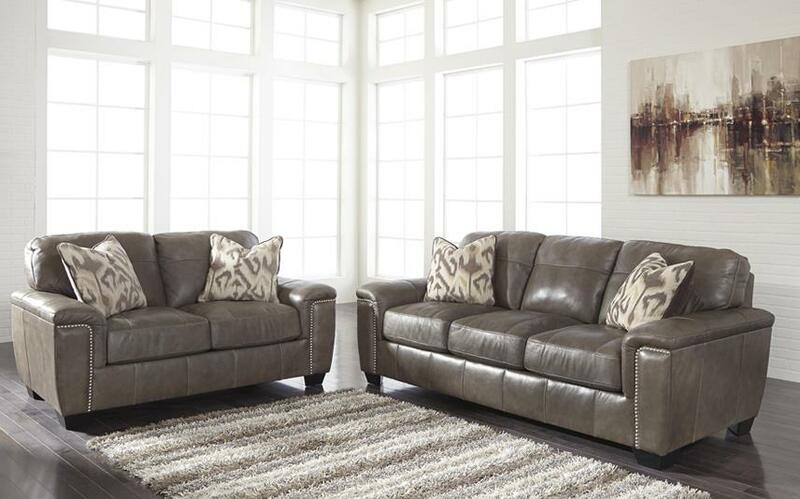 Even leather that's real cowhide can vary in quality and durability, making leather blends and faux leather a better choice for some households. 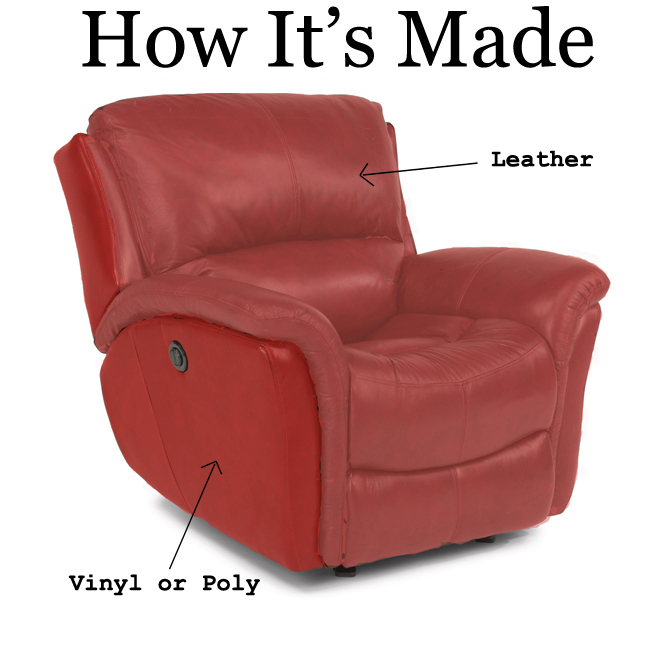 See the quality pyramid to learn more about different types of leather, and help choose the type of leather that works for your furniture. Did You Know That the Leather Finish Can Affect its Feel and Durability? What is faux leather? Faux leather can also be called artificial leather, meaning that it looks like leather, but doesn't have any percentage of cowhide in it. Is faux leather cheap or bad quality? There are a lot more alternatives for 100% leather than there used to be, and they vary in look and durability as much as the different varieties of 100% leather. A cover made entirely of vinyl will eventually crack and peel and is generally the lowest in price and durability. Modern blends of fibers like polyurethane and polyester are used to create Performance Fabrics that mimic the look of leather and give your furniture a high level of durability and cleanability that's more affordable than true leather. Does real leather stain easily? 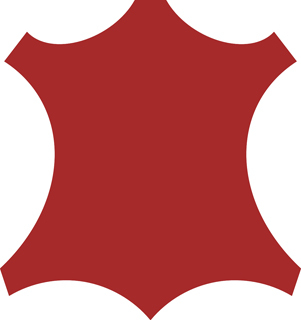 Nowadays, due to the leather tanning process, leather doesn't damage as easily from bodily oils. Most leather finishes (except the most high end, natural leathers) are safe from the oils in your skin and hair. Is it difficult to maintain? While generally easy to maintain, Leather can be damaged (much like fabric) by ink and oil-based stains. Most dirt and stains can be cleaned fairly easily from leather, but watch out for greasy lotions, cooking oils, motor oil etc. 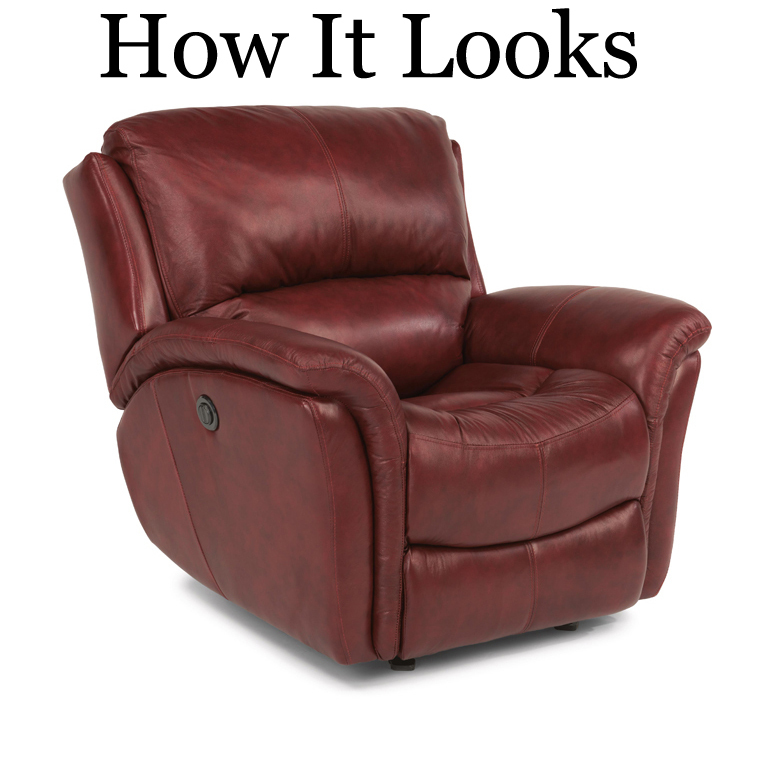 See store for more information about how to clean mild and harsh stains from your leather. Is leather furniture suitable for pet owners? 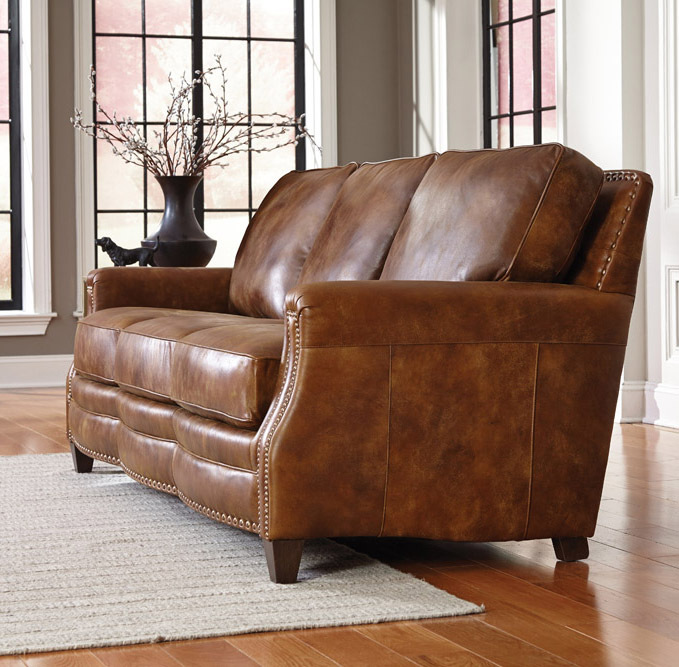 100% Leather is the most durable of all upholstery materials, but it's not invincible. It doesn't stand up well to being clawed, chewed, or urinated on by the family pet. Generally, 100% leather is easier for pet owners to clean and maintain, since it does not attract or absorb pet hair like fabric. But a word of caution for pet owners: If you have your heart set on a high quality leather sofa but you're not sure if you can keep the dog or cat from tearing the leather, look into investing in a protective cover for your sofa that's designed specifically for pet owners. Bonded leathers are not ideal for pet owners. A sofa cover is especially necessary for a bonded leather sofa. 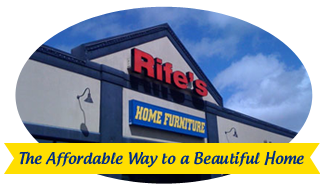 Are cows really killed to make leather furniture? No! Leather is a by-product of the beef industry, cows are not raised specifically for their hides.